Church Lawford sits between Coventry and Rugby, being two and a half miles west of the latter. 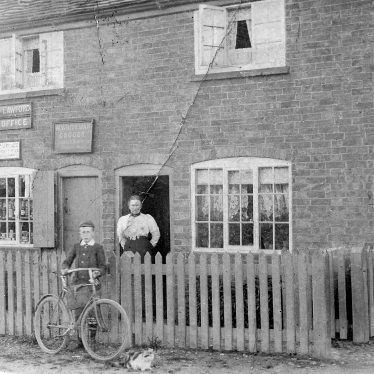 There used to be an RAF base in the village, and it still retains its village pub. Church Lawford. 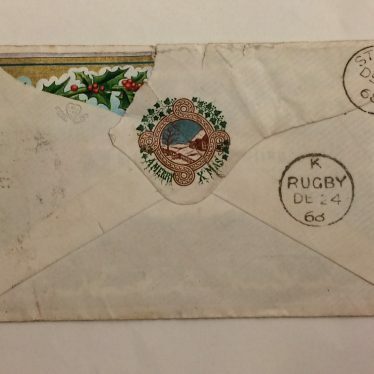 Post Office and General Store. 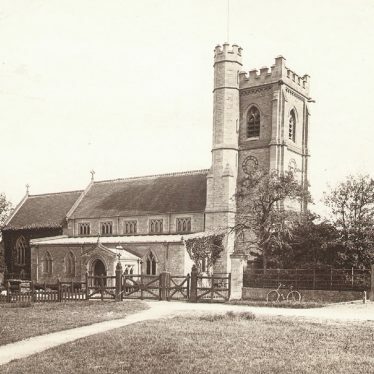 The Church of St Peter originated in the medieval period, and was rebuilt in 1874. 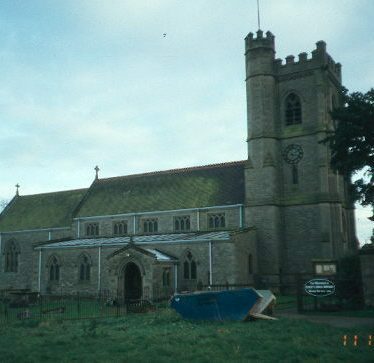 The church is situated on Church Road, Church Lawford. 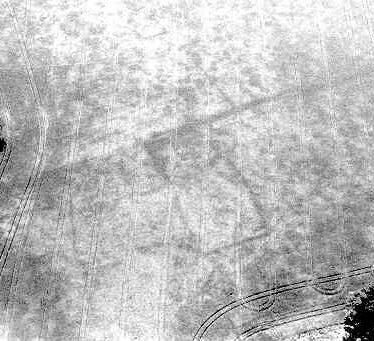 A double pit alignment of Prehistoric date is visible as a cropmark on aerial photographs. It is situated 800m south east of Wolston Grange. 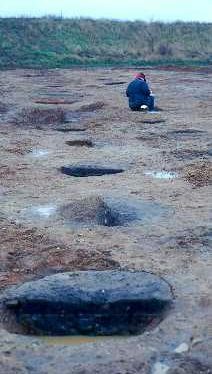 A Prehistoric pit alignment was found during an archaeological excavation. 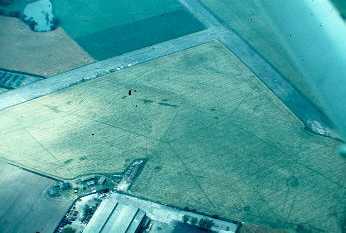 The pit alignment is also visible as a cropmark on aerial photographs. 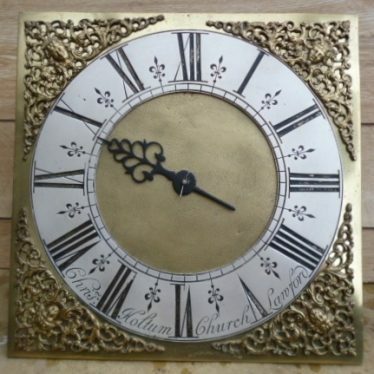 It was situated at Ling Hall quarry, Church Lawford. 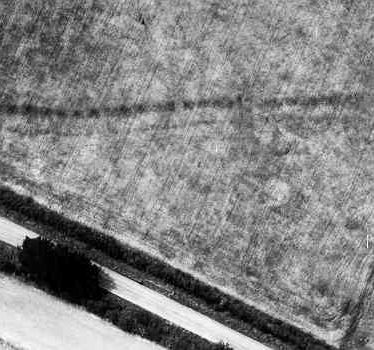 A complex of enclosures of unknown date are visible as cropmarks on aerial photographs. The enclosures are situated 1km north east of Wilcox's Gorse. 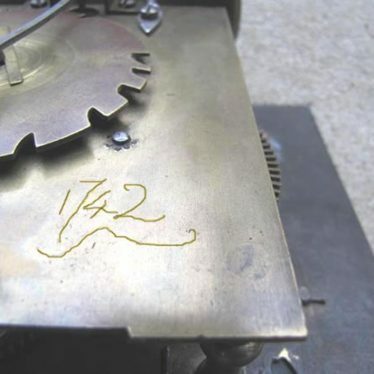 A linear feature of unknown date is visible as a cropmark on an aerial photograph. It is situated 1km west of Lawford Heath Lane. The probable extent of the medieval settlement at Church Lawford based on the Ordnance Survey map of 1887. 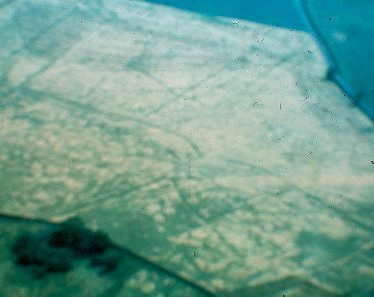 Linear features, a rectangular enclosure and a possible pit alignment are visible as cropmarks on aerial photographs. 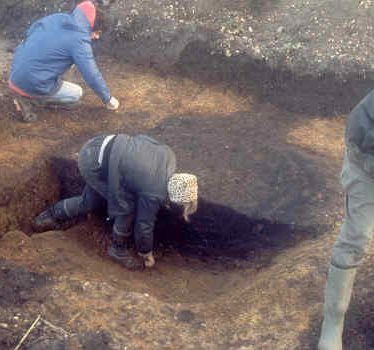 Partial excavation of the site uncovered an Iron Age round house and a series of gullies. The site is located 800m west of Long Lawford Lane. This map shows markers for every photo, article, historic site and catalogue record within the Church Lawford category.